In this section, we will take a detailed look at how to monitor IBM MQ. Monitoring a queue involves creating the rules for settings the alert thresholds. 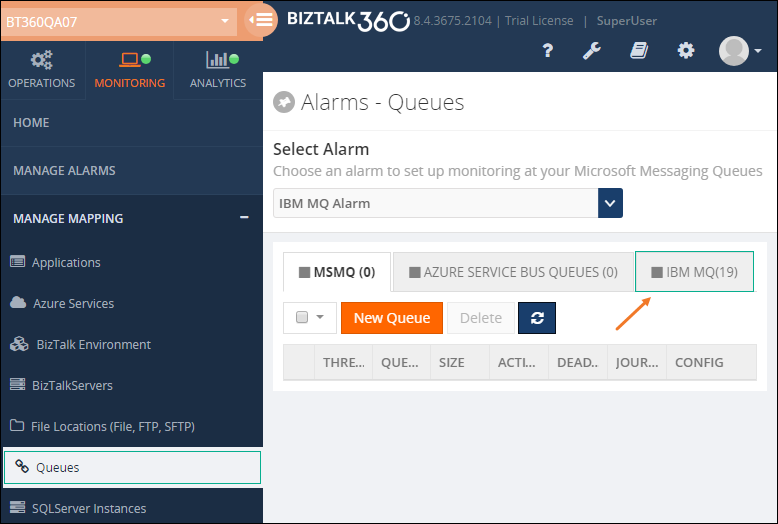 With BizTalk360, you can monitor the health of the queue as well as other parameters associated with the queue. The other parameters include Current Queue Depth, Backout queue Depth, Current Queue usage, Backout Queue Usage and Message Age. While creating a rule in Queue monitoring, You can add up to 5 conditions for alert thresholds based on your needs. For each condition you add, you can create 2 sub-conditions (AND/OR). In this section, we will take a deep dive into the Queue Monitoring Rules screen to understand the functionality of every option and control present on the screen. 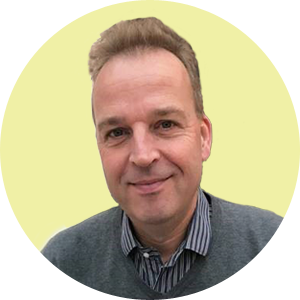 Queue Manager Name - This option specifies the Queue Manager name that is responsible for transferring data to another queue manager via message channels. It’s a logical container for the message queue. 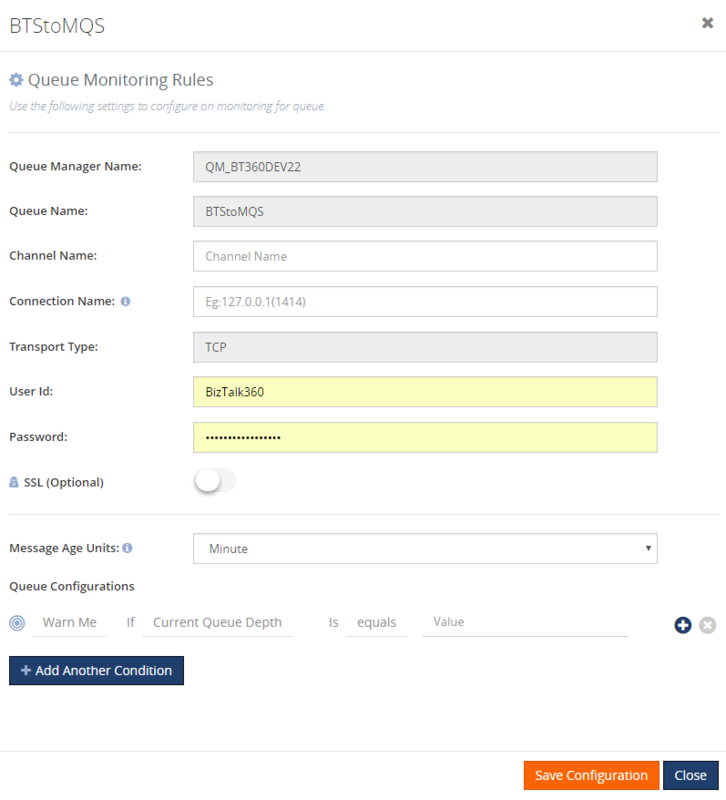 Channel Name - This option specifies the channel name which is responsible for communicating between two queue managers. IBM MQ uses message channels to transfer messages between queue managers. BizTalk360 allows users to modify the configured rules from the monitor results blade. The system doesn’t allow the users to edit the Queue Manager name and Queue name but allows to edit other properties and the rule conditions associated with the queue. For instance, the user wants to add a sub-condition to the existing rule condition. Follow the steps as shown below to edit the rule information. Click the Edit icon button against the queue you wish to edit. Click the Configure Threshold button in the Monitor Results blade. Edit the rules as per your requirements. In this case, you can click the icon at the end of the condition to add an operator. Select the operator and enter the values.